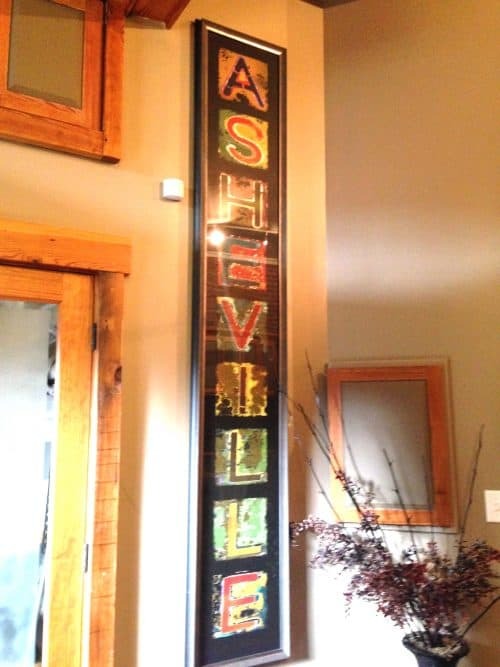 Wondering where to stay in Asheville? 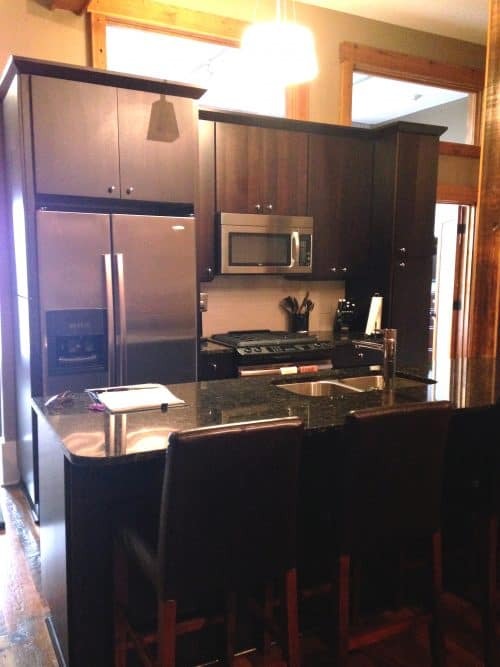 A downtown Asheville vacation rental is a great way to go if you are traveling with kids. You might like to read my post on Vacation Rentals vs. Hotels if you’re wondering how I arrived at this conclusion. Check out The Lofts on Church by Yonder. 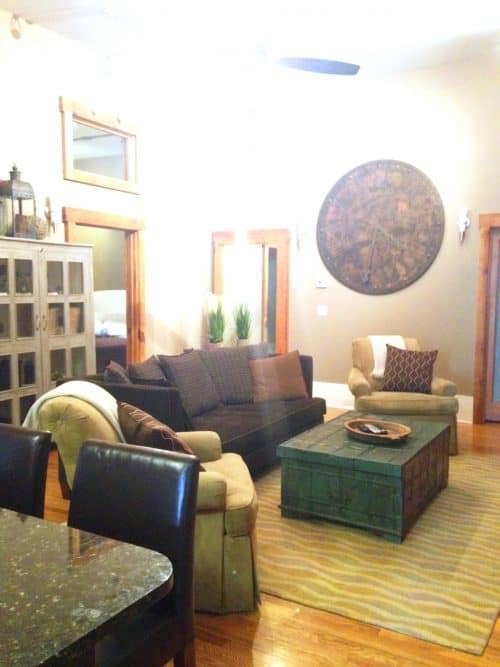 We stayed in Loft 101 and this downtown Asheville vacation rental was ideal for our family of four. Why? 1. Walking distance of everything downtown has to offer – This will spoil you rotten if you are from suburbia or a rural area like we are. I could easily have stayed 2 weeks and just ate and shopped my way around everything I could access on foot. 2. 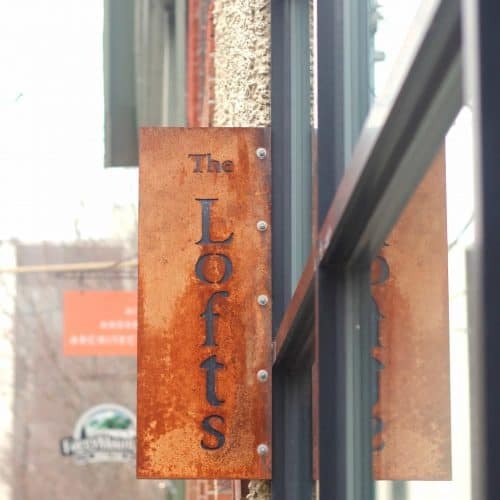 Convenience to Asheville attractions – Loft 101 is only 5 miles from Biltmore and 3 miles to Haywood Street where we spent the most of our time when we managed to pull ourselves away from downtown. 3. Room to spread out. 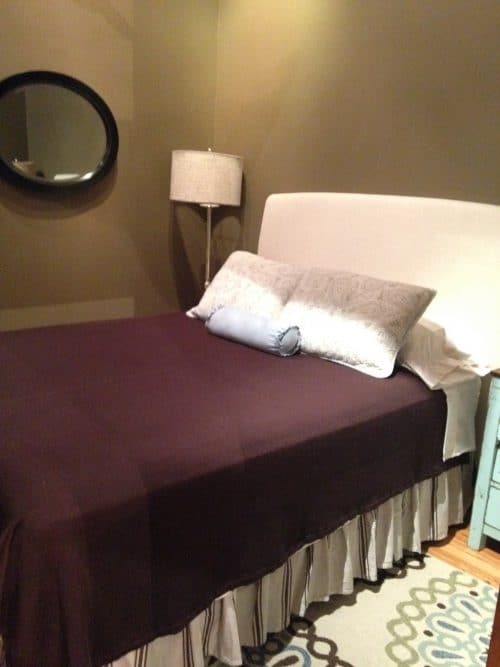 Loft 101 has two bedrooms, two bathrooms, a generous living room, and a full kitchen. Our kids (ages 4 and 6) like to bunk together when we go out of town, otherwise they are scared and want to sleep in our room. No thanks! They enjoyed having a room and bathroom of their own and so did we. 4. 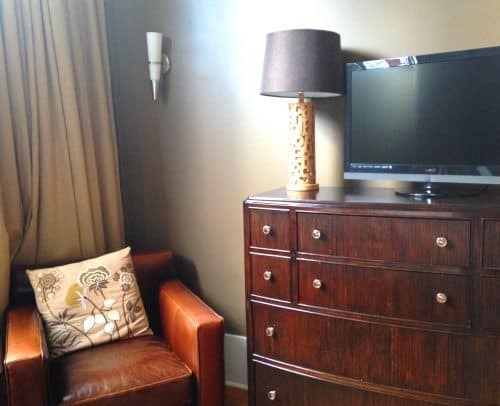 Hip, urban vibe with all sorts of amenities – Loft 101 is just as cool as Asheville itself and comes with amenities to keep your family comfortable. Their cable package includes movie channels, plus there’s a DVD player in the living room along with a selection of movies to choose from. Free wifi ensured I got to keep up on social media and with work! I even found a white noise machine in one of the drawers in case the street noise gets to be too much. Parking is off site – You have a couple of options and we wound up spending $10 per day to park in a nearby garage. Street parking is metered so you have the option to pull up if there’s a space available to unload or drop off. The Altamont Theatre is next door – Live shows, live music, and the people they attract sometimes make for a noisy night. The kids and I weren’t bothered in the least but Hubs is such a light sleeper he had issues one night. 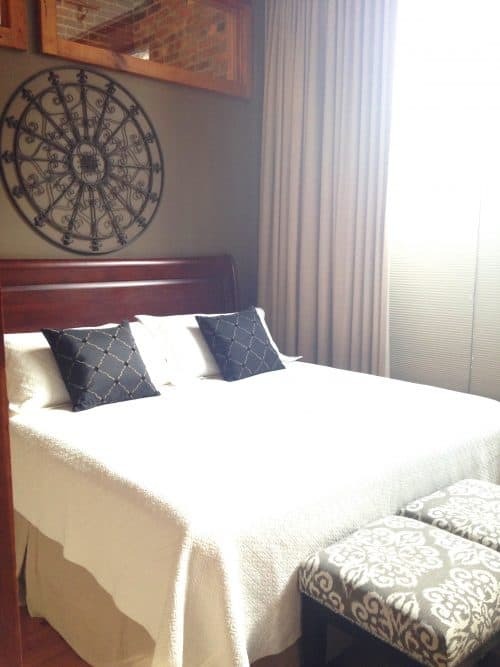 Consider Loft 201 or 202 if you have a light sleeper in your group or just make sure they sleep in the second bedroom instead of the master and you’ll be fine. 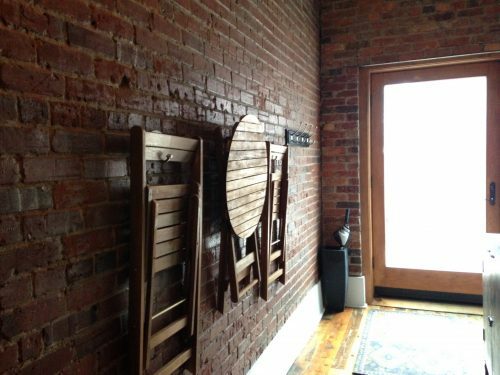 Overall, we loved this downtown Asheville vacation rental. The kids didn’t want to leave and we can’t wait to go back! Check out where to eat in Asheville too while you’re here as well as 11 tips for visiting Biltmore. Accommodations were provided by Yonder. All opinions are my own.